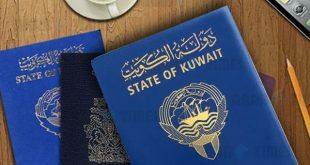 KUWAIT CITY, May 27: The old Kuwaiti passports expire on June 30, 2018, and those who still hold these passports beyond that date may be stopped at the border points and prevented from travelling, reports Al-Rai daily. 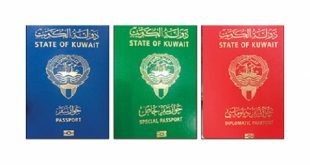 The daily added, the holders of these passports will not be permitted to travel to another country even if they have a visa. 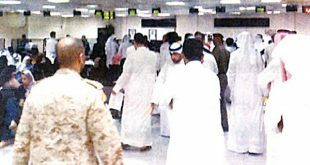 However, the daily quoting reliable sources said those who are holding old passports and are overseas may still be able to return if they are allowed by officials at the border points. 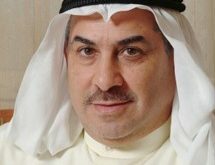 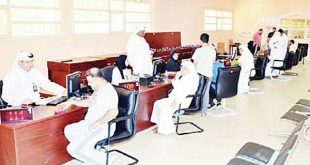 Meanwhile, the Assistant Undersecretary for Nationality and Passports Affairs, at the Ministry of Interior, Major-General Sheikh Mazen Al-Jarrah, said the Foreign Ministry has issued instructions to Kuwaiti embassies abroad to inform Kuwaitis not to travel on old passport. 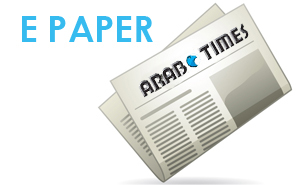 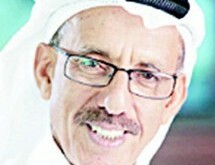 The ministry said if the visas are issued on the strength of old passports, they will be automatically cancelled. 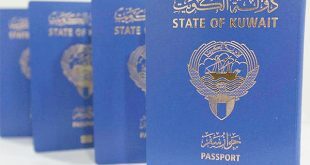 However, those who are receiving treatment overseas can still use the old passport and later apply for the electronic passport. 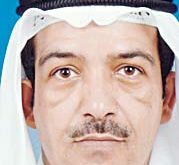 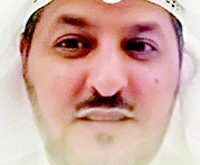 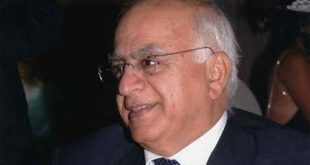 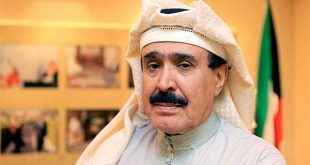 Al-Jarrah pointed out Kuwaitis who hold old passports and intend to return to the country, can obtain a travel document from the Kuwaiti embassy if the security authorities at the airports do not permit them to depart on old passports.